This is the first in a sporadic series of Freewaves dispatches intended to connect you with media arts resources around the world. Artists are doing some amazing inventive stuff out there….read on….. The use of video as a means of aesthetic expression by Brazilian artists has been growing exponentially since the 1970’s, during the era of military dictatorship and cultural censorship. The introduction of video-art in that oppressive scenario, often disguised by conceptual and subliminal messages, brought new elements for the political and cultural debate. Video art remains a strong and powerful staple in the rich and active Brazilian artistic universe. Kinoforum is amongst the most influential national new media institutions around. 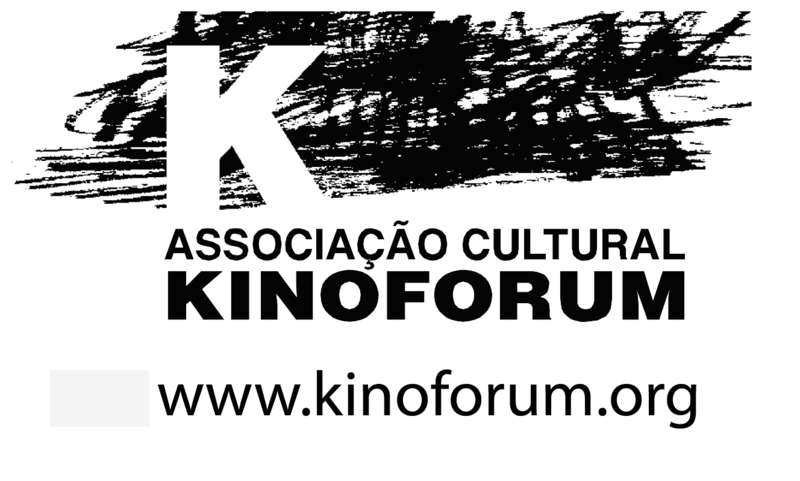 Created in São Paulo, Brazil, in 1995, Kinoforum, is a cultural and non-profit organization, developing activities and supporting projects for education, awareness and development of audiovisual language and cinema production with emphasis in Brazilian works. Working along associations as well as national and international events, it promotes Brazilian and Latin American films, specially in short formats. The organization is also responsible for several activities and projects such as: the São Paulo International Short Film Festival, the Digital Screen Video Festival, the Kinoforum Workshops of Audiovisual Production, the Kinoforum Guide for Film and Video Festivals (in Portuguese only), amongst others. Submissions for the São Paulo International Short Film Festival and for the Digital Screen Video Festival (Brazilian videos only), are now open!